Who says Chinese orchestras can only play Chinese or traditional music? NYPCO (NYP Chinese Orchestra) has challenged the notion of Chinese orchestras with their Billboard Rockx! Concert, which took place on the 23rd November at the Esplanade Concert Hall, by playing, you guessed it, rock and popular music! With a strong history of three very successful K-Attack! performances, NYPCO is well-known in the local Chinese orchestra community for its beautiful music. 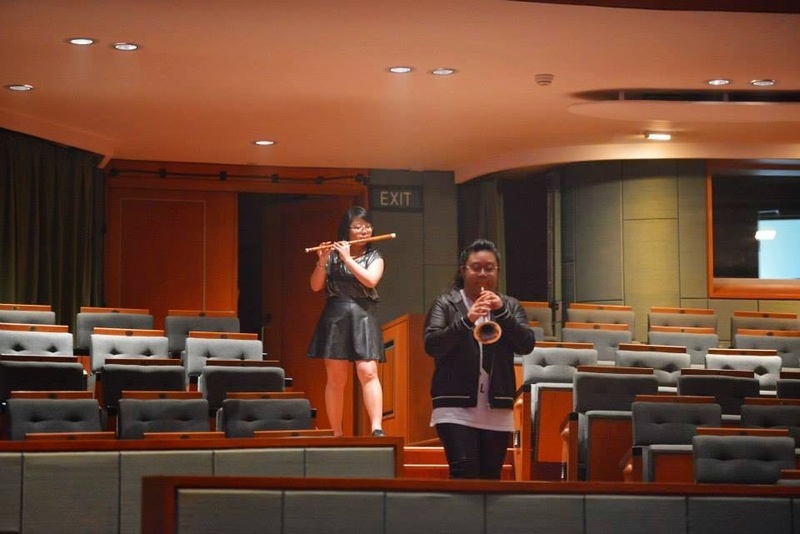 The orchestra opened with “Welcome to the Black Parade” by My Chemical Romance, and the wind instruments team, donning in black rocker-chic attire, entered through the concert hall guest entrance and marched pass the audience playing a show-stopping melody. As they reached the stage, the NYPCO team was introduced and the entire orchestra proceeded to wow the audience with their songs. “You will never know. Whatever situation you find yourself in, even though you may not like it at first, could be a very big opportunity for you,” said Fariza Begum. 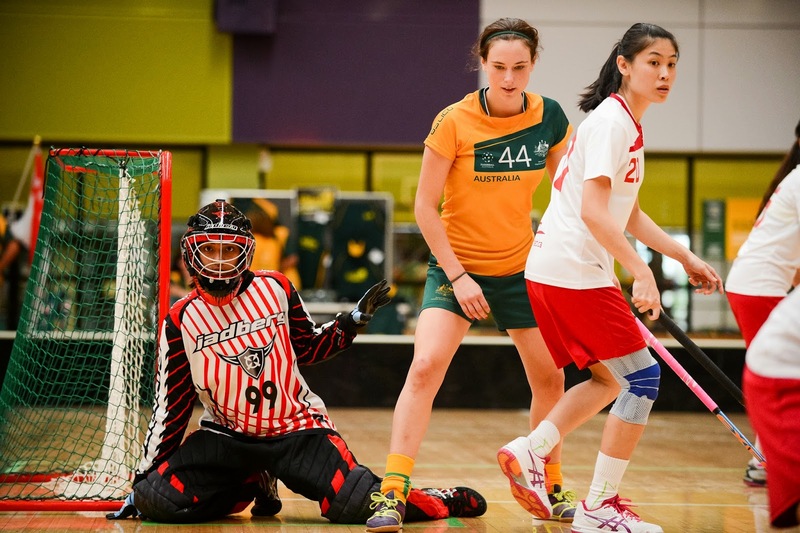 This was how Fariza, an NYP alumnus, carved out a name for herself in Floorball. The Diploma in Business Management graduate was very involved with the Floorball team during her years in NYP. Fariza was a goalkeeper and helped her team clinch several titles at the inter Polytechnic-ITE (POL-ITE) Games and Inter-Varsity-Polytechnic (IVP) games. It is not easy becoming a VJ (Video Jockey), but Alyssa Alanna Tan, a NYP Diploma in Mass Media Management Alumnus, is determined to become a successful one, not just in Singapore, but also in Japan. 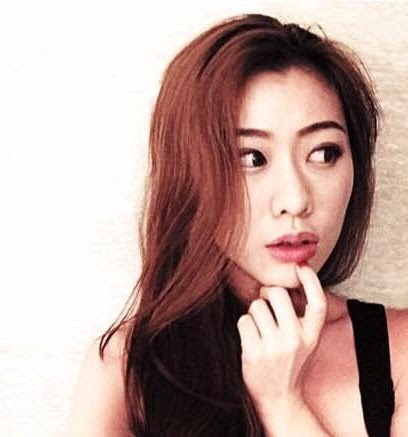 The 21-year-old freelance host won the opportunity to host a segment at MTV World Stage Malaysia 2014, on 16 August 2014, and thought her experience was nothing short of amazing. Too much going on? Too long, didn’t read? Here’s a one-page cheat sheet to everything NYP-related! 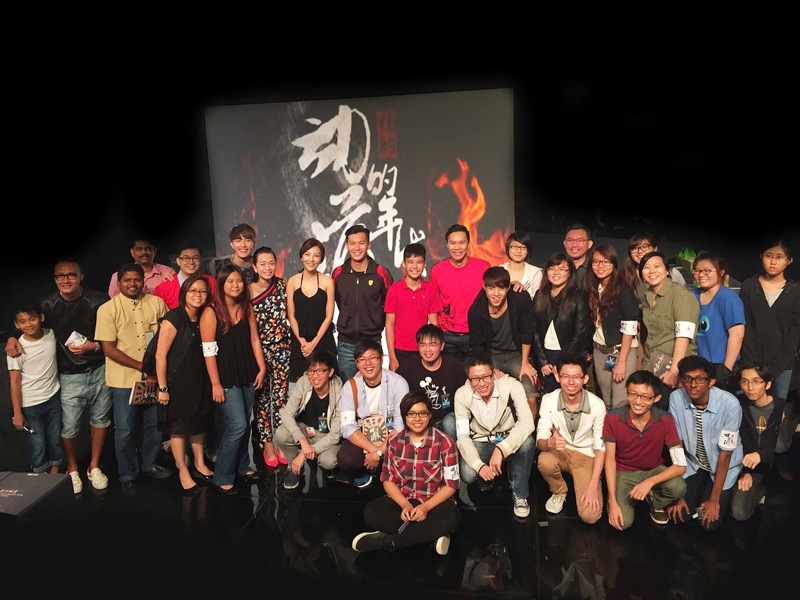 The Journey: Tumultuous Times (信约：动荡的年代,) is into its second season as part of MediaCorp Channel 8's ambitious nation-building trilogy. 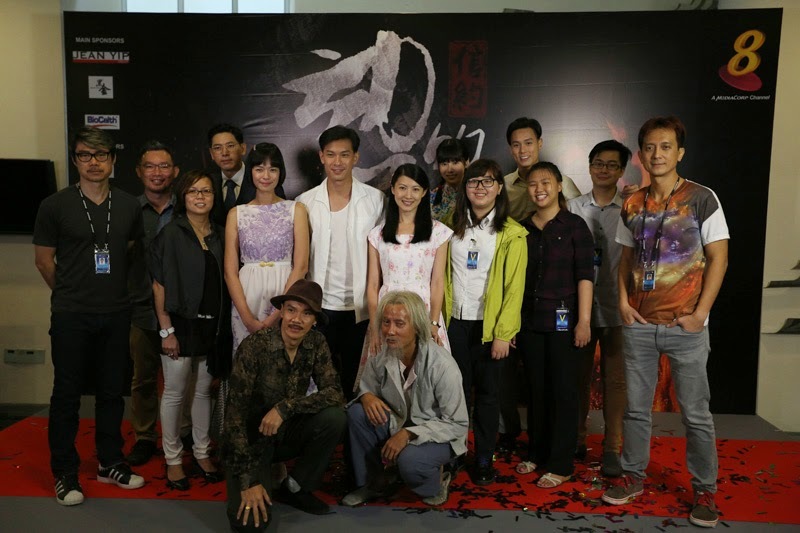 It stars Shaun Chen, Romeo Tan, Andie Chen, Jeanette Aw, Felicia Chin, Chen Hanwei and Carrie Wong as five young people who live through World War II and the Independence of Singapore. From left: Arthur Chan, Nicole Goh, Lim Pei Yi , Koh Ming Hui, Kabilan Panneerselvam, Leong Chee Loong and Jame Woon. 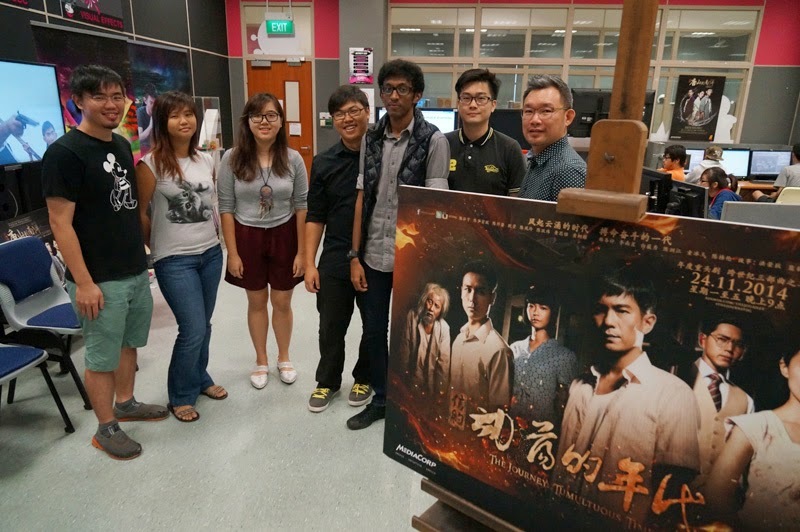 Visual effects play an important role in creating an authentic-looking, historical period drama, so MediaCorp turned to our School of Interactive & Digital Media (SIDM) for help. This season, the team had to produce visual effects for over 250 scenes, and this massive undertaking would turn into a Journey in its own right for our students.